DevXCon in San Francisco (May 22, 2017) brings together top leaders and practitioners in the growing field of Developer Experience. Leveraging conversations about new organizational strategies, developer outreach, support and documentation, community building, and champion enablement from multiple experts, DevXCon SF helps attendees access practical case studies and tactics that they can apply immediately to their programs and needs. 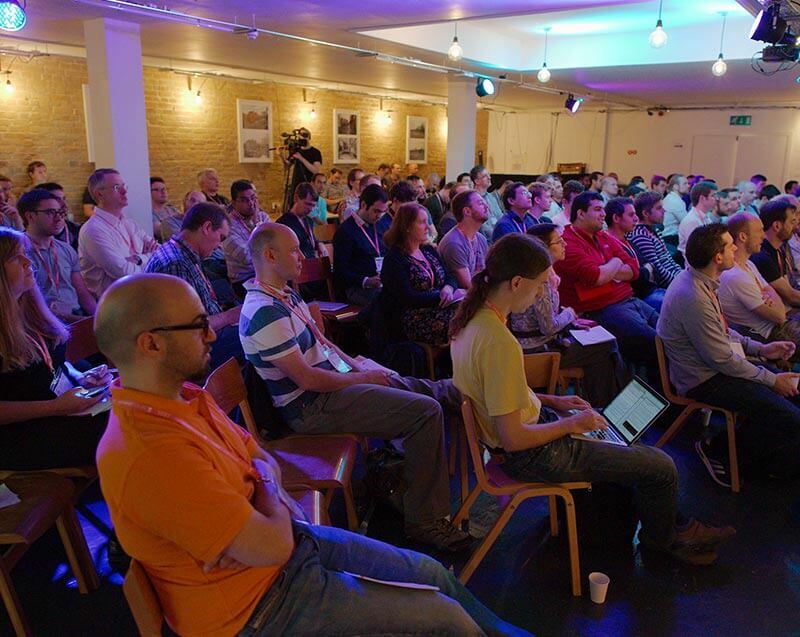 DevXCon goes beyond Developer Relations and Marketing to explore the end-to-end Developer experience of a technology. ©2017 Hoopy Limited, registered in England and Wales no. 08995232.